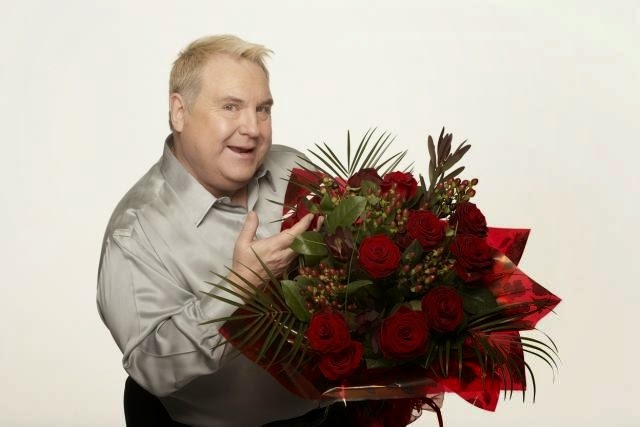 A bad witch's blog: Russell Grant - Love isn't just for Valentines! Russell Grant - Love isn't just for Valentines! Today might be Valentine's Day, but most of us would want to be loved all year round. Here, TV celebrity astrologer Russell Grant shows the love prospects of all 12 sun signs for 2015. Rather than focusing on just one day, Russell's guidance covers the whole year whether you're single or already in a loving relationship.